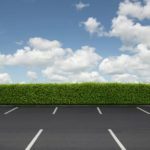 If your asphalt is having a few problem areas that are beginning to create pot holes or breaking up an asphalt patch is a great way to keep your parking lot or driveway in good shape. 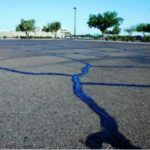 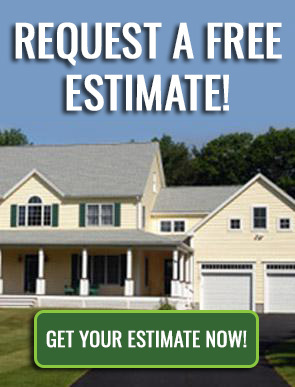 We will come in take out any loose or damaged asphalt, and correct problems with the base. 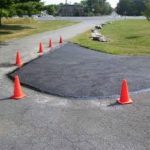 Then we will put down tack oil to create a bond, put in the asphalt and after getting the drainage right pack the asphalt down for a nice looking patch that will make for a smooth ride again.